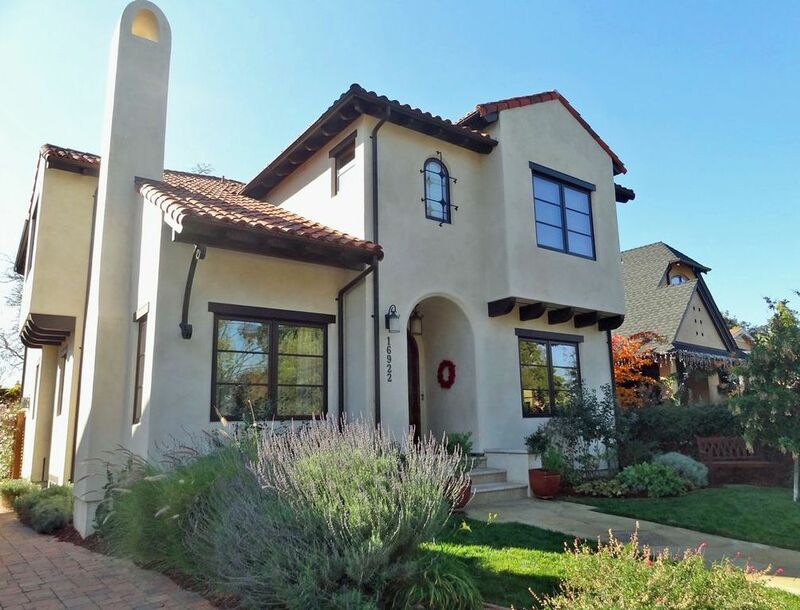 Residing in the town of Los Gatos, this multi-million dollar home was one of a three home subdivision built in 2015 as a Rouse Homes speculative investment. The home pre-sold before construction began, which resulted in a fun build-to-suit project. This two-story home with a walk-out basement was built in less than 12 months. The interior finishes were chosen by the homeowners.